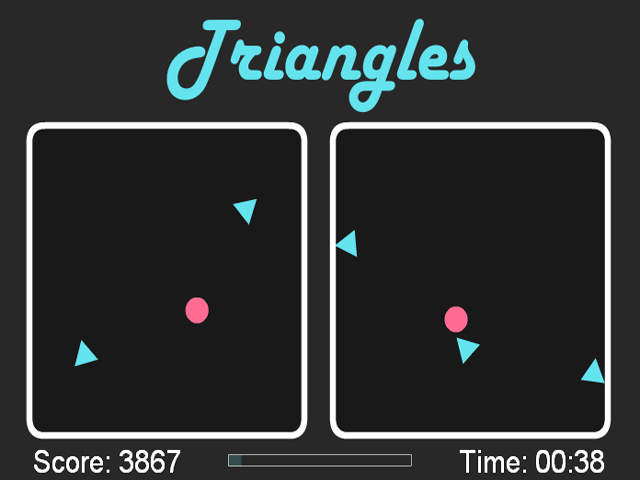 Avoid the blue triangles in this game as you control two red circles with both hands! 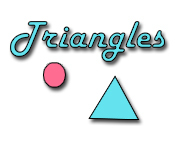 Stay alive as long as you can!Avoid the blue triangles in this game!Avoid the blue triangles in this game as you control two red circles with both your left and right hands! Stay alive as long as you can, and train your brain to take control of both objects. 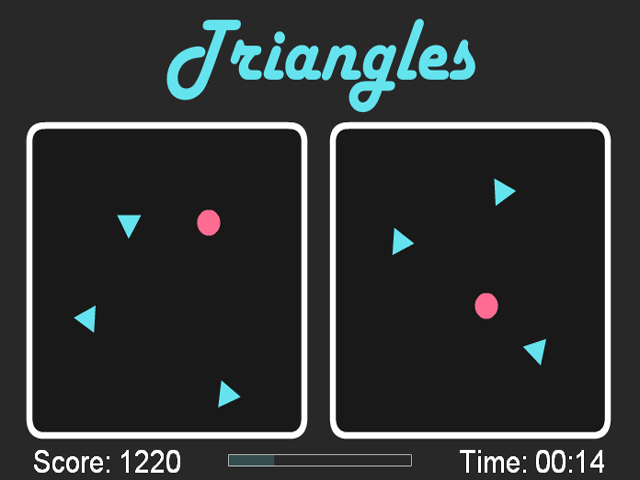 Score as many points as you can and collect combo multipliers to take it to the next level! 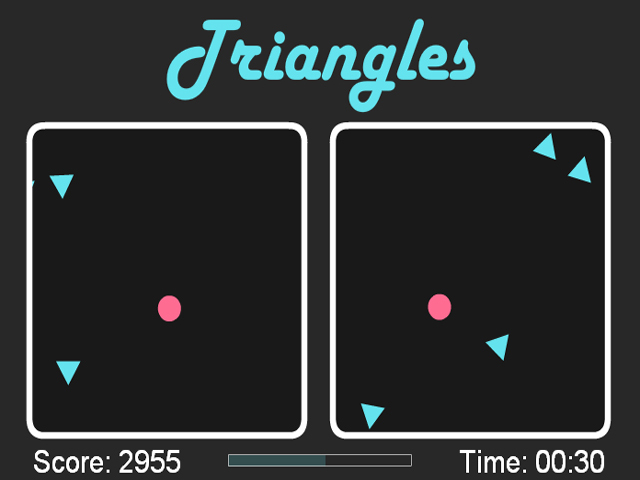 Can you survive the onslaught of Triangles?